The Institut de la Sante Naturelle reports that M Giboulot, an organic wine-grower, has been called before a correctional tribunal for refusing to spray insecticide on his vines. He has grown vines for 40 years, but in June 2013 the prefect of the region ordered all vines should be sprayed against a potential risk of cicadelles - a vector for a damaging disease in vines. M Giboulot, reluctant to use a spray that would kill beneficial insects, including bees, offered to use one of a number of effective natural treatments well known to organic agriculturists. About one-fifth of the pesticides used in France are sprayed onto vineyards, even though wine grapes are grown on just 5 percent of the total land used for crops nationally. Studies show farmers and laborers have more brain cancer and dementia issues than the general population. M Giboulot is now due to appear before the tribunal on the 24 February 2014 and faces up to six months in jail and 30,000 Euro fine. You can support M Giboulot now, by signing this petition. I have a concern that similar things could happen with bee treatments. For this reason I think it is important that natural beekeepers do not go 'under the radar', but stand up together and put their case just like M Giboulot. Going under the radar does not protect you from bad laws, and the bee loses another voice. 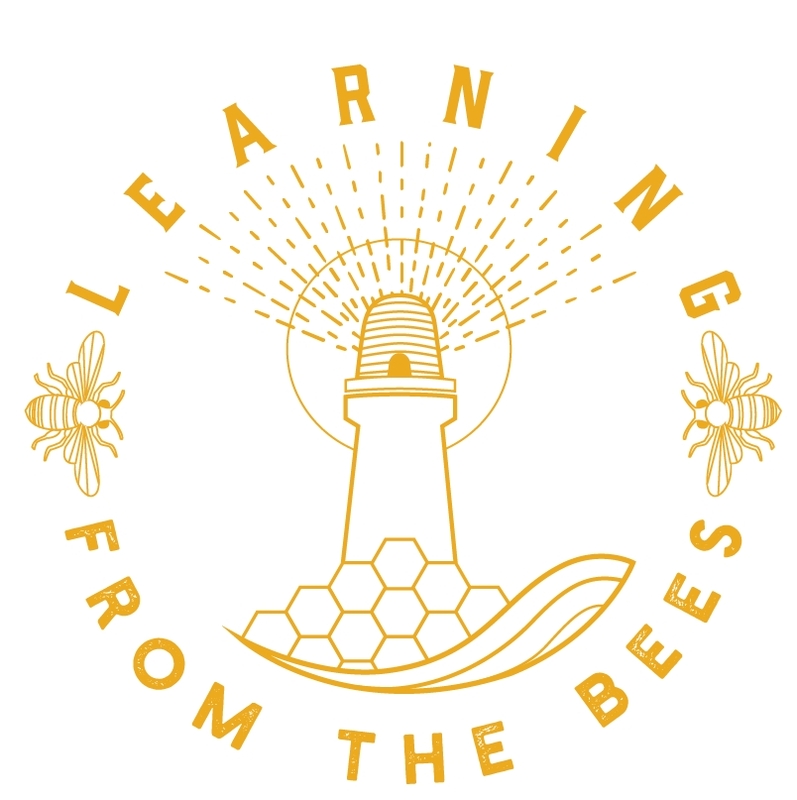 I have added a map to this site of natural beekeeping groups in the UK who are promoting bee centric beekeeping. I hope we can add more groups soon. There maybe a couple of thousand natural beekeepers in this country. My wish is that they organise and form strong locally connected groups across the country just like a chain of bees forming a new comb. Update: At the tribunal Mr Giboulot was fined 1000 Euro for putting neighboring vineyards at risk. The courts final verdict will be announced on April 7th. The petition gathered over 500,000 signatures, and raised greater awareness of the high use of pesticides in France which is the worlds third highest user behind the USA and Japan.